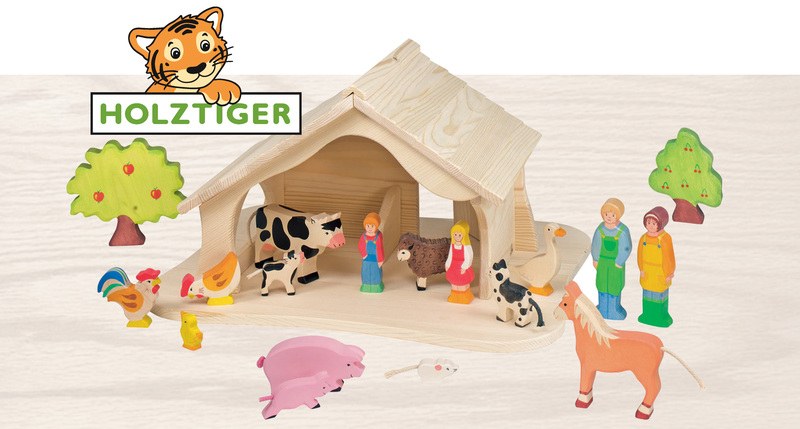 The Holztiger figures are large making them perfect for children's hands to grip. They are individually handcrafted out of solid maple wood, softly rounded and painted by hand using watercolours. Buy now at Australia's best prices.